Home » The chicken is back: "Tiger Claw" released! Developers Lazycow and Saul Cross weren't lazy at all, and have updated their game since 2014 with extra features, a training mode, and even a deathmatch arena. Now they've created ports for the several platforms, including the Amiga (1MB RAM required). Heeeeeee-haw! The release appears to be just perfect: you can download digital copies from itch.io for all platforms, in several different file formats (.iso, .adf, ...) - but the real fun starts with the awesome physical release: The beautiful box (see image below) contains a bootable, labelled CD-ROM in a jewel case, a floppy label for your private backup copy, stickers, a poster, a 20-page manual, pin-buttons, postcards - man, you even get a shuriken! "Tiger Claw" box artwork - awesome! This is a no-brainer, a must-have. "Tiger Claw" is probably the most lovely game release the Amiga has seen since "Frontier - Elite II". The game alone is really great, but the physical packaging is just outstanding. Check the links below (see "Sources") for more information if you're still hesitating. 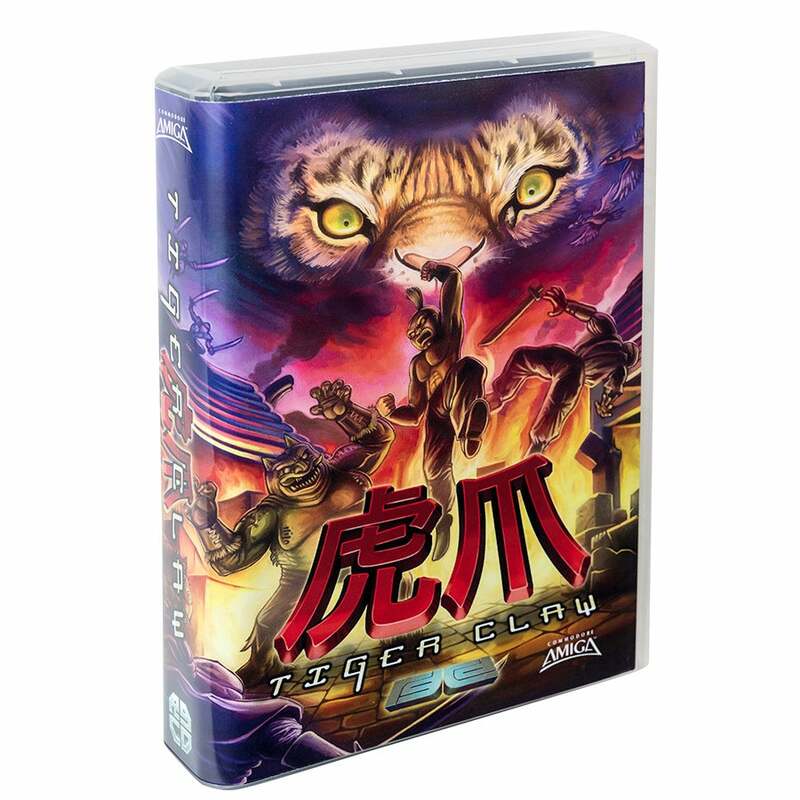 Fight your way through to https://rgcd.bigcartel.com/product/tiger-claw-amiga and buy your copy!